Why is it important to have an Alcohol, Drug and Other Substance Abuse Policy ? 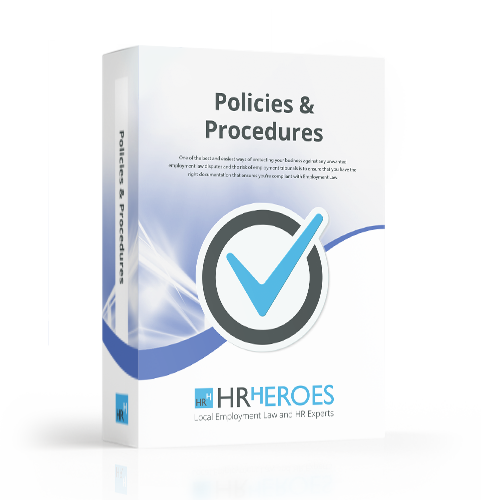 Having a good Alcohol, drug and substance abuse policy in place will better equip your business to demonstrate your fairness to your employees whilst still instilling a sense of professionalism around how you will deal with areas such as poor behaviour in the office that is related to the abuse of alcohol, drugs or other substances. The abuse of alcohol for anyone over the age of 18 is not an offence however the abuse of non-prescription illegal drugs is. An employer that fails to deal with drug and substance abuse related issues may be liable to pay fines so having a fair, detailed process for dealing with alcohol and drug related issues will help to mitigate the risks. One thing that employers always need to make clear is that misusing non-prescription drugs is a criminal offence and will be treated accordingly. Our Alcohol, drug and other substance abuse policy will provide everything you need to ensure you have in place a compliant way that is easy to follow to allow you and your managers to deal with any issues that arise in a way that protects you and your business.